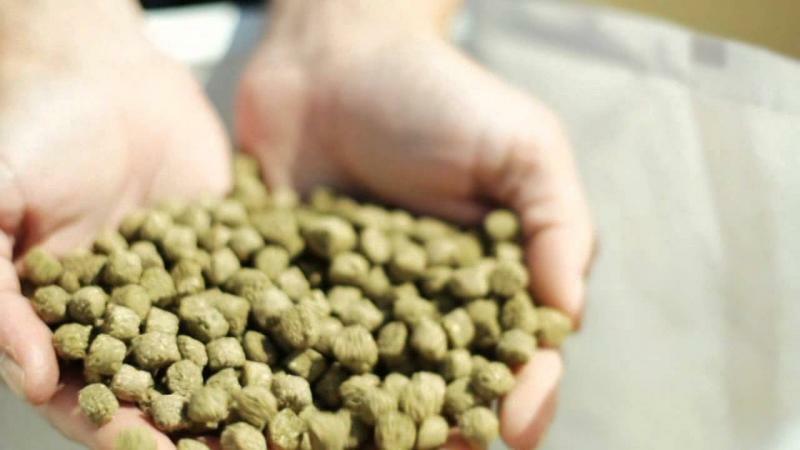 Dehydrated Alfalfa Meal, Grain Sorghum, Bran, Wheat Middlings, Soybean Hulls Soybean Meal, Extruded Whole Soybean, Beet Pulp Pellets, Dicalcium Phosphate, Magnesium Oxide, Diatomaceous Earth (an anti-caking agent), Calcium Carbonate, Salt, Monocalcium Phosphate, Dried Kelp Meal, Manganese Amino Acid Chelate, Zinc AminoAcid Chelate, DL-Methionine, Biotin Supplement, Vitamin E Supplement,Copper Amino Acid Chelate, Lysine Monohydrochloride, Zinc Hydroxychloride Manganese Hydroxychloride, Copper Hydroxychloride, Ascorbic Acid, Niacin Supplement, Thiamine Mononitrate, D-Calcium Pantothenate, Yucca Schidegera Extract, Lactobacillus Acidophilus Fermentation Product Dehydrated, Lactobacillus Casei Fermentat Product Dehydrated, Bifidobacterium Bifidium Fermentation Product Dehyrated, Enterococcus Faecium Fermentation Product Dehydrated, Sodium Selenite, Vitamin A Supplement, Pyridoxine Hydrochloride, Vitamin B Supplement, D-Activated Animal Sterol, (A source of D3 activity), Ferrous Carbonate, Cobalt Carbonate, Ethylenediamine Dihydroiodide and Folic Acid. 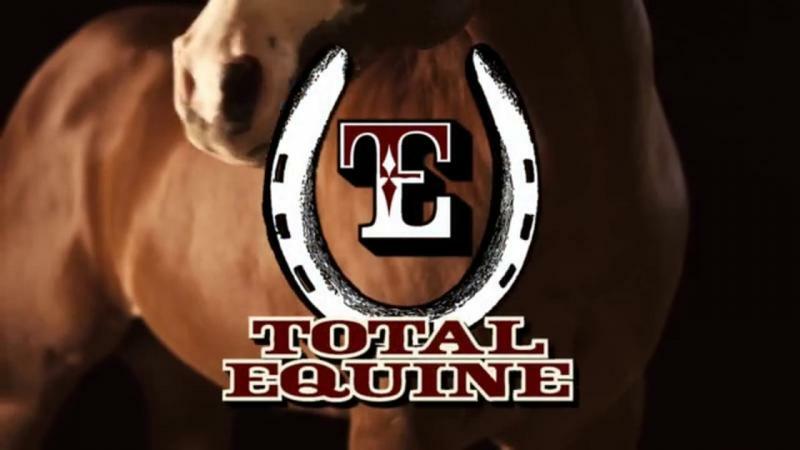 Feed Total Equine to all Equine at the rate of 4.00 lb./1,000 lb. bodyweight/day along with free-choice hay or grass, salt and fresh, clean water.